It has been such a beautiful week at The Cove! From a Pastor Renewal Retreat to guest groups to visitors just passing through, this week has brought people from all over the nation! 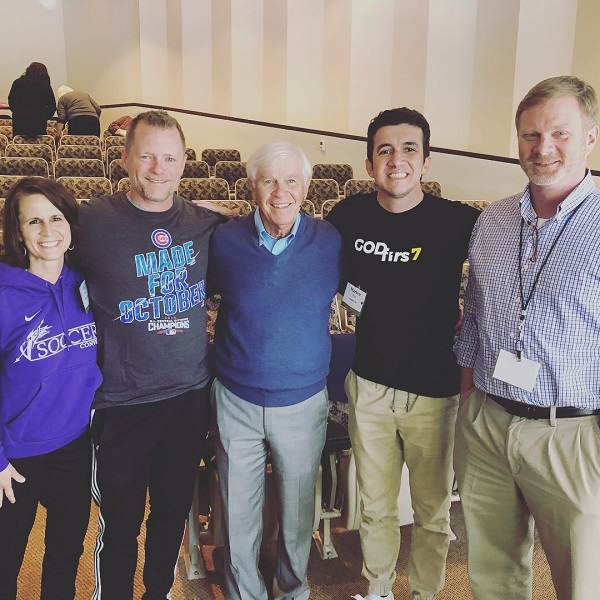 The connections made between these pastors and their spouses was so wonderful to see. 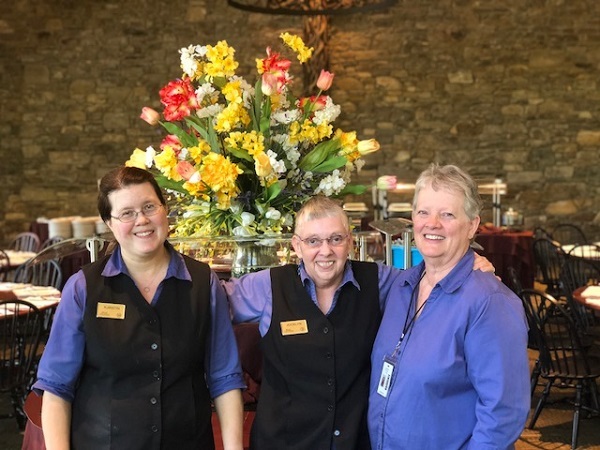 During breaks and meal times they took the opportunity to get to know one another better and encourage one another in ministry. 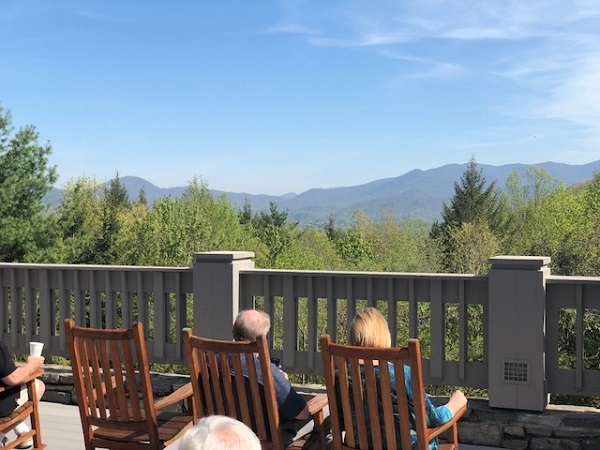 Some of the pastors and their spouses took time to just be on the Training Center deck and relax in front of the gorgeous views of the mountains! 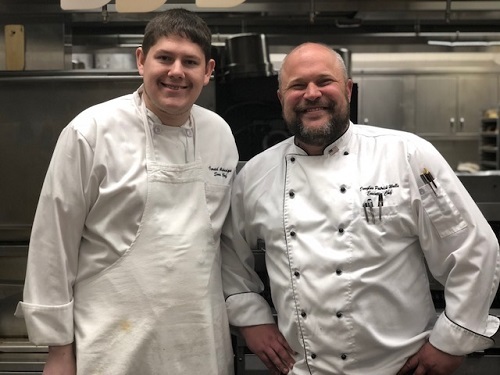 The Cove is blessed to have the best chefs around! 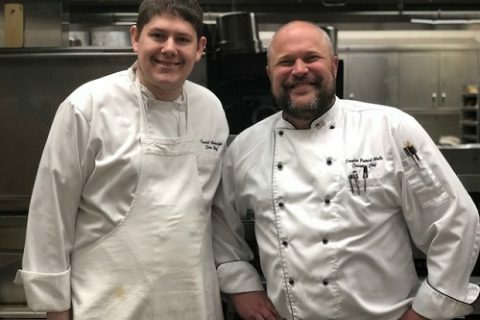 They work hard to make sure every detail of the dining experience is perfected. One of the retreat sessions with Pastor Henry ended just before lunch, and the aroma of the barbecue ribs seemed to fill the entire Training Center! The Cove also has the friendliest volunteers! 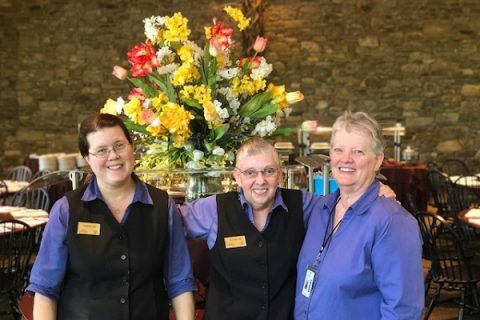 They give a warm welcome to each guest and greet everyone with a smile! 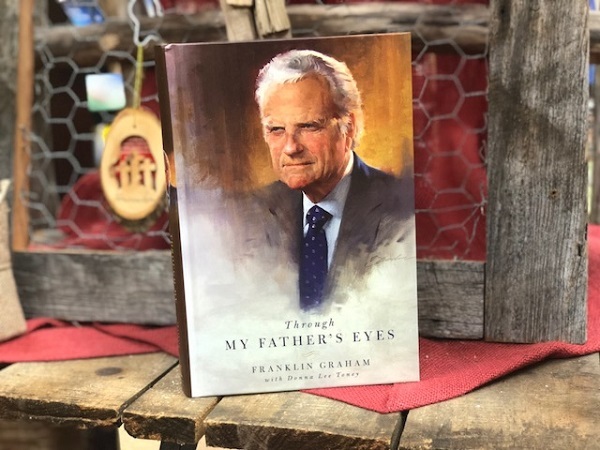 Many of our guests were able to stop by Ruth’s Attic Bookstore and purchase the most recent Franklin Graham book entitled, “Through My Father’s Eyes.” This book includes one of the most touching and moving chapters of the last moments of Ruth Bell Graham. 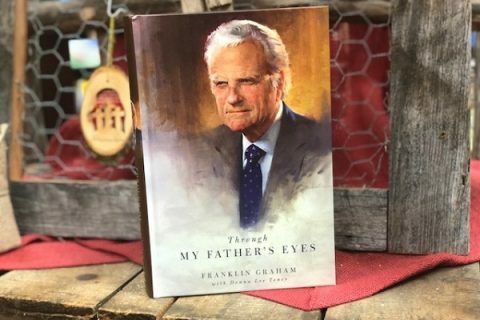 It is a wonderful read about Billy Graham, written from the perspective of a son who knew him best. We are so thankful for the guests the Lord brought to The Cove this past week, and we’re grateful for the inspiration and renewal they received. We are excited and expectant to see what God has for us in the coming week! Have a blessed weekend! 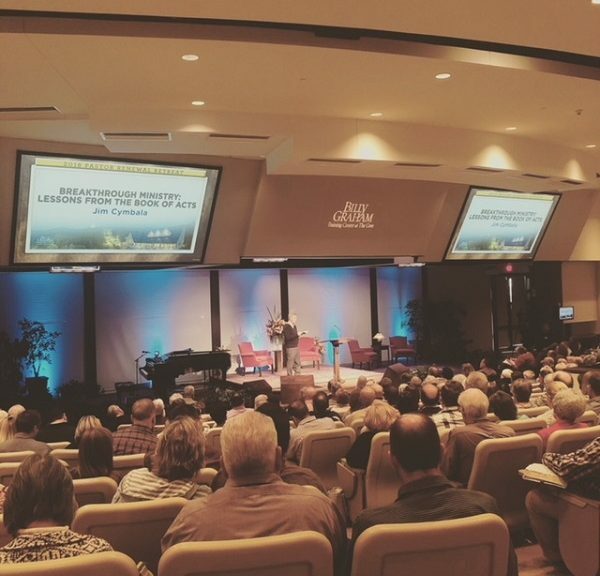 Our week started with a Pastor Renewal Retreat featuring the ministry of Pastor Jim Cymbala. Pastor Cymbala was born in Brooklyn, New York, and serves as the lead pastor of The Brooklyn Tabernacle. Because of the challenges God has brought him through over the years, Pastor Cymbala is an amazing speaker for other ministers to hear. So many pastors today can relate to those same challenges. 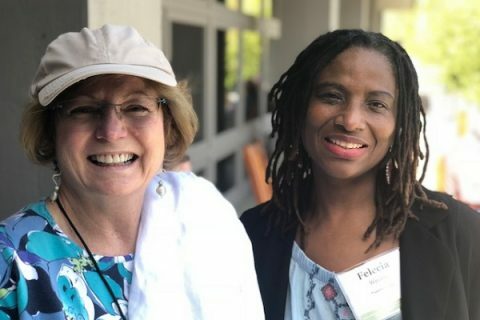 When Jim and his wife started in ministry, they found a congregation of less than 20 people meeting in a rundown building located in an impoverished part of downtown Brooklyn. Over the years God has shown his faithfulness to them and their congregation in many incredible ways. Pastor Cymbala believes that churches are built on prayer! Brooklyn Tabernacle’s present campus includes a large renovated theater in downtown Brooklyn where thousands of people come each week to hear the Good News of Jesus. 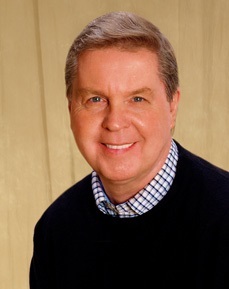 Jim is the author of several books, including Fresh Wind Fresh Fire, which was named Christian book of the year. His wife, Carol, directs the six-time Grammy Award Winning Brooklyn Tabernacle Choir whose music has blessed people around the world. Cove Pastor Renewal Retreats include free meals and lodging (based on availability) for those actively serving in pastoral ministry. 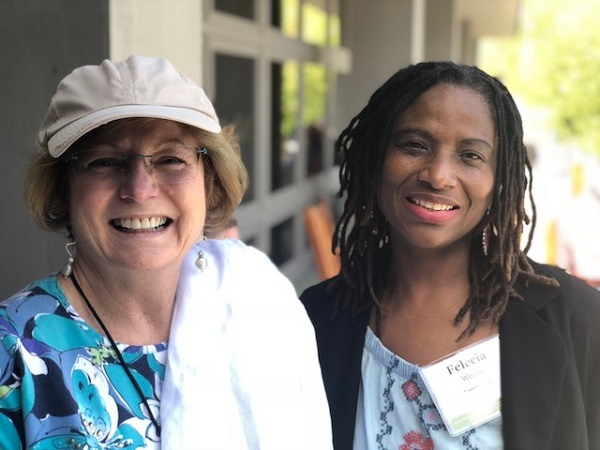 Each retreat provides the opportunity to interact with peers and receive insight, instruction, and best practices from experienced Christian leaders. We are pleased to offer these retreats as an opportunity for pastors and their spouses to be refreshed in the Word and have some time to rest. 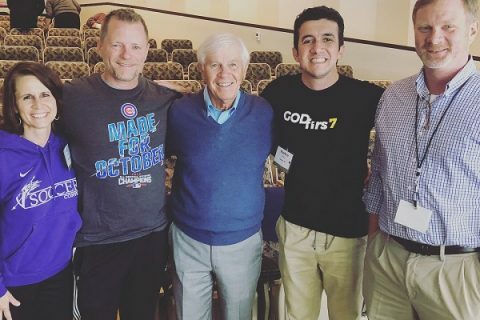 Of their retreat experience this weekend one pastor and his wife wrote, “We had an amazing time at The Cove with Pastor Jim Cymbala. God has a way of using servants who have a passion to share the Word to lift and edify others. We are filled-up and encouraged.” We were sold out at this weekend’s retreat, but we do have many more coming up! 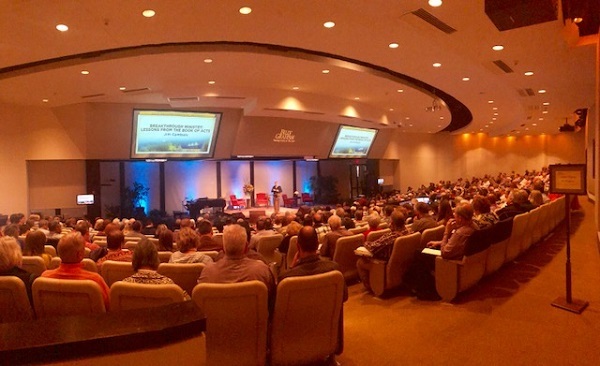 We encourage you to let your pastor know about these retreats! We hold them during the week so that pastors will still be free for their church’s weekend services. It will be a blessing to your pastor and their spouse.